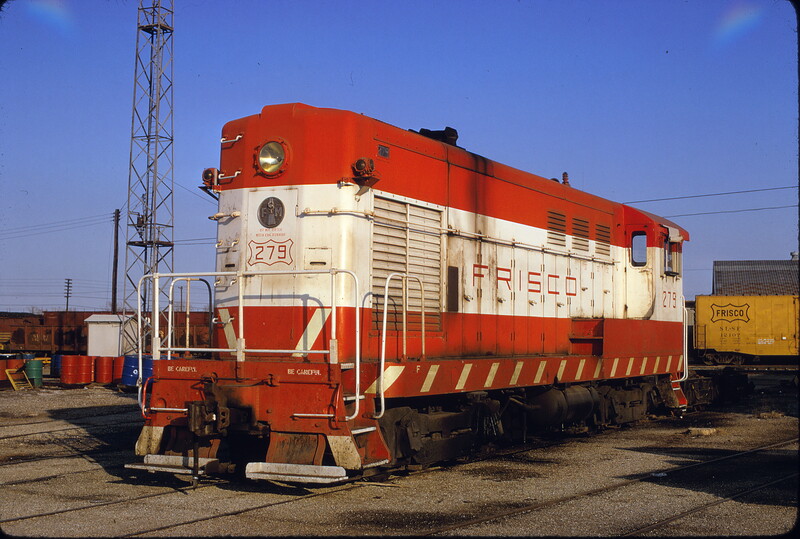 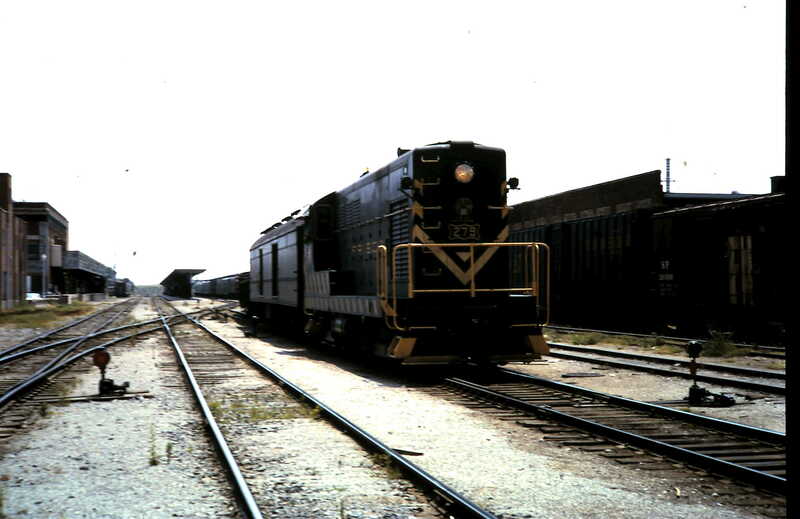 H-10-44 279 at Tulsa, Oklahoma in February 1973 (Mac Owen). 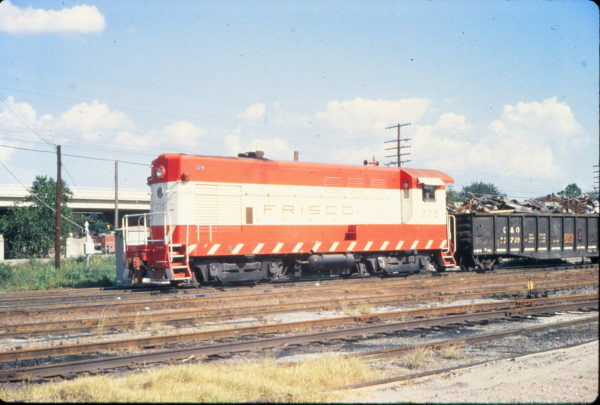 H-10-44 279 at Oklahoma City, Oklahoma in the Summer of 1966. Special thanks to Greg Stout. H-10-44 279 at Oklahoma City, Oklahoma in June 1970 (Vernon Ryder). 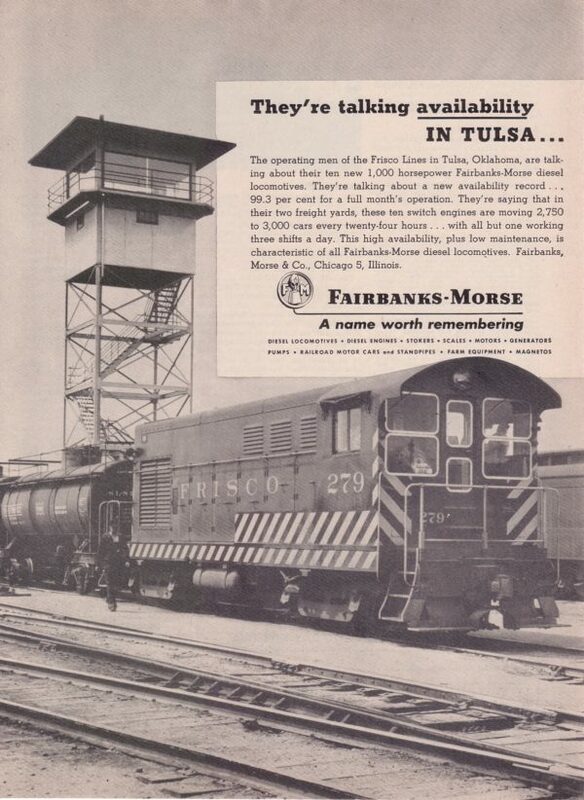 A Fairbanks-Morse advertisement featuring Frisco content (date and publication unknown).